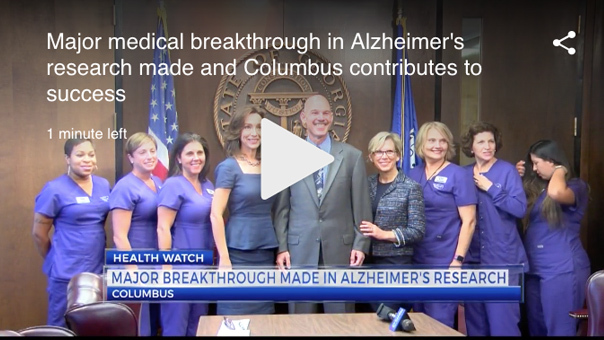 Columbus Mayor Teresa Tomlinson got to know H.R. 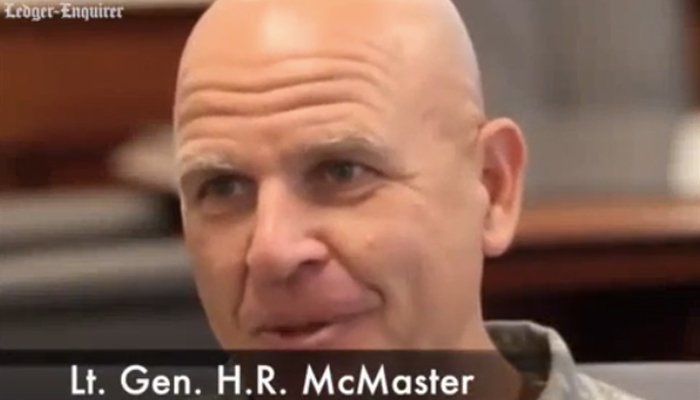 McMaster during the two years when he was commanding general of the Manuever Center of Excellence at Fort Benning. In addition to working with McMaster on issues involving the post and the city, the two became friends, Tomlinson said. McMaster was commander of Fort Benning from June 2012 to July 2014, leaving to take his current post as director, Army Capabilities Integration Center and Deputy Commanding General, Futures. He was assigned to the U.S. Army Training and Doctrine Command. When McMaster’s name surfaced as a potential candidate to replace retired Army Gen. Michael Flynn, who resigned, Tomlinson started to call him. 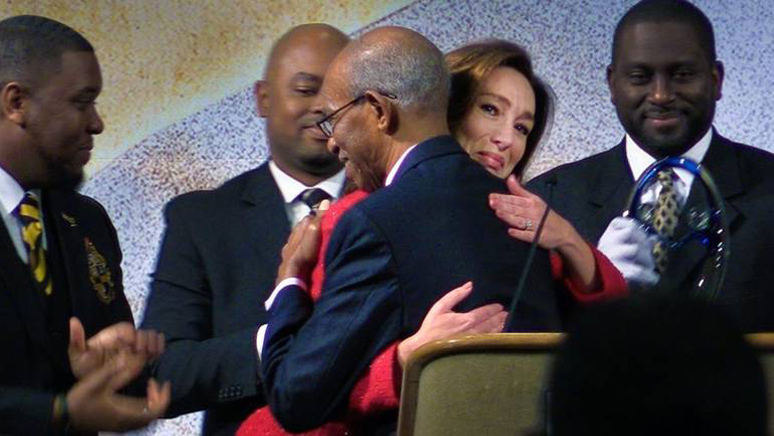 “I almost reached out, but by that time I realized that this thing was in a whole different orbit,” Tomlinson said.